Print like you work—fast and efficient. Produce professional‑quality black-and-white documents and help manage your energy costs with an ultra-reliable, energy‑efficient printer that performs at the speed of business. Print quickly on A4 and A3 paper—without breaking your budget. Easily print documents through your Ethernet network and from your smartphone, tablet, and notebook at work or on the go. Media Sizes Supported A4, A3, B4 (JIS), B5 (JIS), A5, etc. 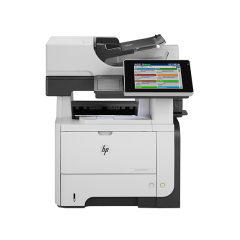 Wherever your business may take you, the HP Laserjet Pro M706N A3 Mono Laser Printer can provide you with the high-quality monochrome documents you need. Apart from being able to handle A3 and A4 paper sizes, it is also CECP-qualified for energy efficiency and does not cost an arm and leg to buy. With this device, you can print according to your terms. Using the built-in Ethernet networking feature, you can extend your reach and set up, share, and print with ease. It is also compatible with Mopria so you can send documents from your laptop, tablet, or smartphone, regardless if you’re at home or at work. If you choose to add the optional 802.11g networking, you can connect your printer directly to your wireless or Wi-Fi network. Though offering big value for your money, the M706N comes in a compact size that does not take up a lot of space. You can place it on top of a cabinet or even a side table. You can save paper too with the automatic two-sided printing option. 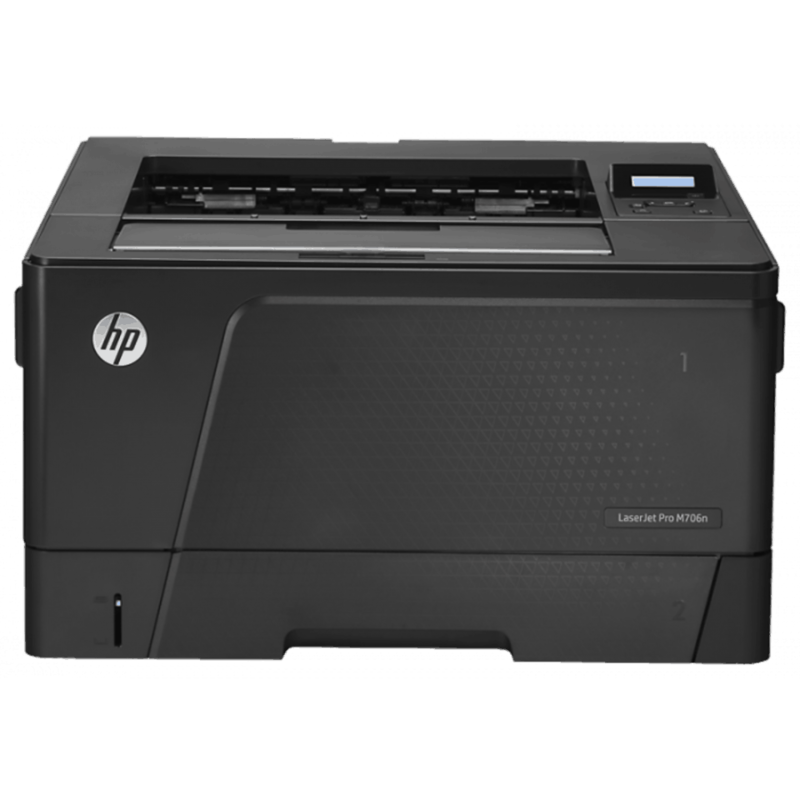 It also comes with the HP Auto-On/Auto-Off Technology which enables you to cut back on power consumption and costs. By the way, it is certified by Energy Star to meet strict guidelines on energy efficiency. So, don’t expect expensive energy bills with this baby. This printer has a maximum paper capacity of 850 sheets if you add the 500-sheet accessory tray. Plus, its cartridges can print up to 12,000 pages in total. Hence, you won’t be kept busy with refilling the paper or ink. The control panel is easy to understand as well, so you can take full advantage of the printing speed of 18 pages per minute (ppm) for A3 documents and 35ppm for A4 pages. You won’t ever miss deadlines because of slow printing ever again.